Best viewed with Internet Explorer 6.0 or later. 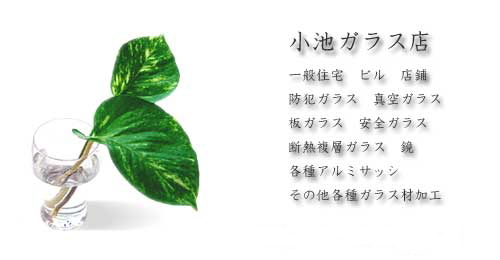 Copyright(c) 2006Koike_grass CO.,LTD. all rights reserved. Produced & Designed by koike..